For those special few who have pockets deep enough to put together multi-model collections, there are companies dedicated to dealing with classic car ownership. Concours season gets us thinking about the logistics of collecting classic cars. How does one even start a car collection? 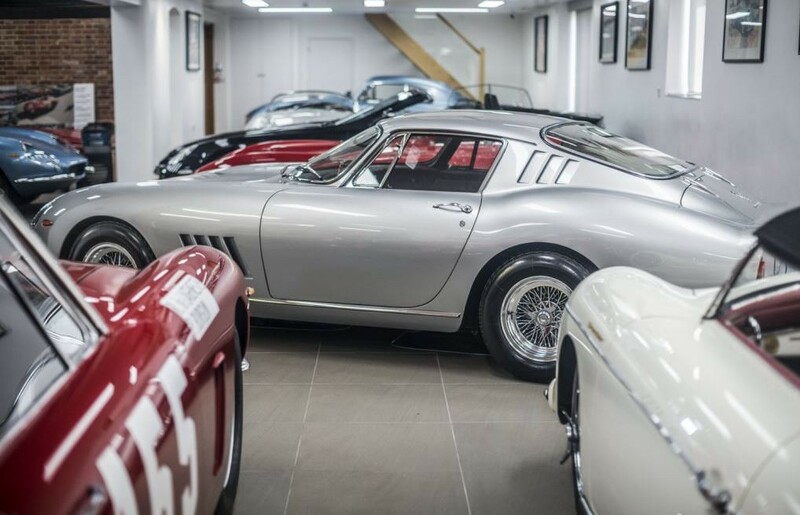 However large your watch, jewelry, wine or indeed art collection, none of these seems quite as staggering as buying, storing and caring for multiple classic cars. Most people struggle with just a few regular cars, truth be told. Then again, most people can only dream of owning a classic Ferrari or Lamborghini but for those special few that have pockets deep enough to put together multi-model collections, there are companies like DK Engineering who are dedicated to taking care of every aspect of classic car ownership; from tracking down the rarest of models to preparing them for vintage racing and shipping them to a Concours d’Elegance. James Cottingham is talking about classic car collections and how to start one. “[It] can be really good fun. 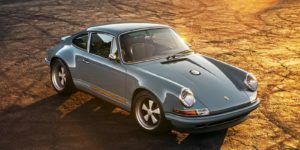 There are a number of themes you can choose – 1980s supercars, Ferrari F Cars or a Porsche collection – and there’s nothing stopping someone buying 10 cars and realizing that three don’t fit the theme and selling them on and buying three more,” says DK Engineering’s acquisitions consultant. 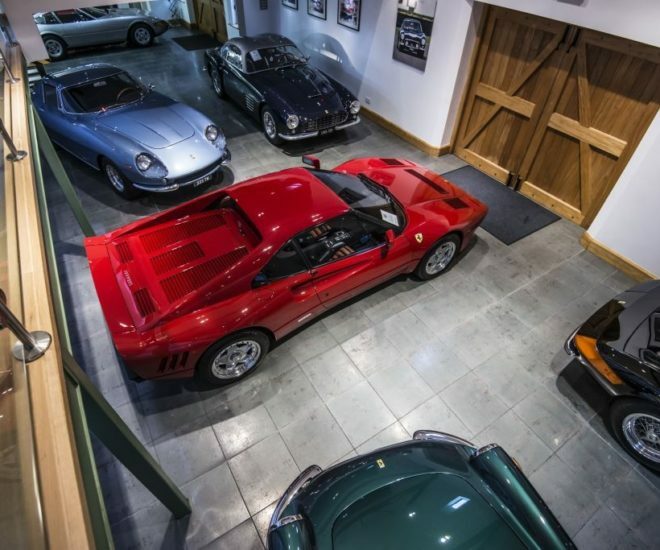 DK Engineering maintains and stores some of the most valuable classic car collections. 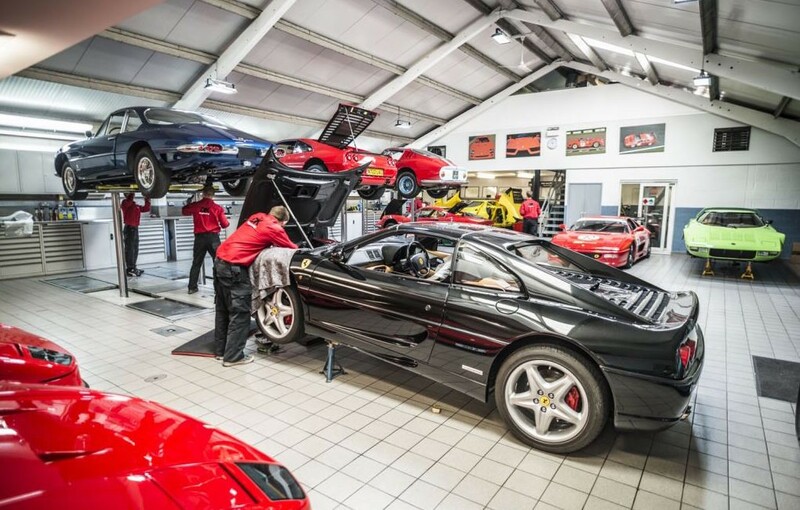 Founded by James’ parents in 1977, DK Engineering can care for any classic car but is first and foremost a world-renowned Ferrari specialist that offers everything from concours-level restoration to race preparation. 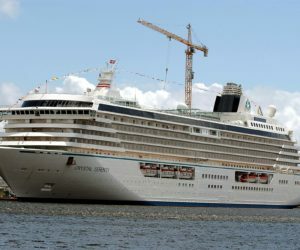 They can even swap out original engines and running gear for replicas so that owners can use their cars on a regular basis without harming resale values. “We are probably the only people in the world who specialize in every aspect of Ferrari,” he explains. And when James isn’t helping clients find the un-findable, he’s advising them on how to construct garages of their own to store and display their collections if they don’t want his company to look after it full time. “Yeah, it’s the sort of project that I will often get involved with,” he says. 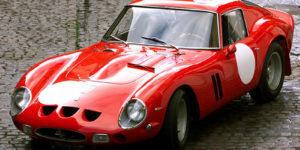 And as someone who has lived and breathed classic cars all his life, Cottingham is well placed to explain why interest in classics and the prices being paid for old Ferraris, Porsches and Mercedes is reaching astronomical levels. 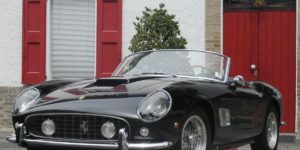 The company covers every aspect of classic car ownership from restoration to race preparation. Hence his comments about “simply” selling on classics that don’t suit a collector’s collection. The demand is so great that swapping one vintage vehicle for another should be as easy as taking an item of clothing back to a shop. But, classic car ownership should be about an entirely different type of appreciation. 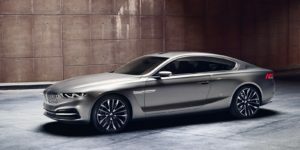 “When you’re buying one of these cars it’s first and foremost about enjoyment and appreciation,” begins Cottingham. It has to be something that you like, that you want. In terms of the investment potential that’s not even a secondary item. Many of my customers tell me it’s ‘man math’. This is where the ‘man math’ comes in as a way of justifying it to yourself,” he says. 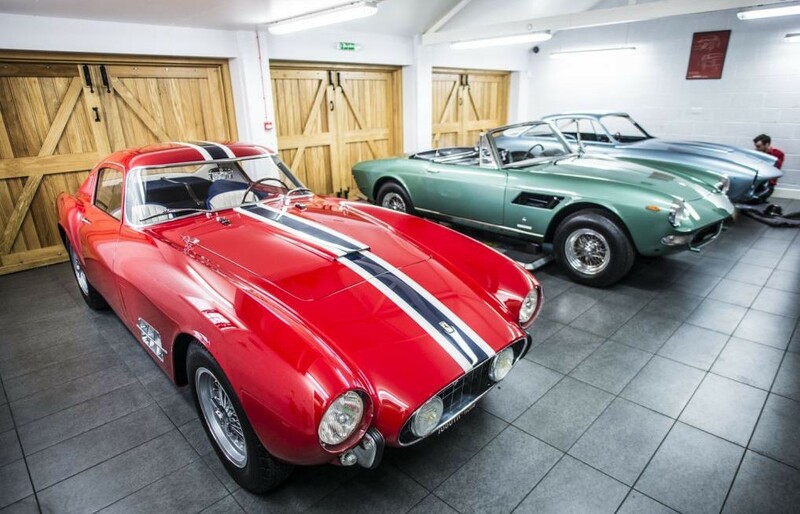 The company has so many classics in storage that it’s a great place to come and get inspired. Can Classic Cars Be Daily Drivers?